We have just received our new shipment of Easten 7ft Air Hockey tables. We are ready to take your order and send out within 3-5 days. RM4,900 including KL delivery (other areas of Malaysia incur a delivery charge). As we import these directly there will be a 6% price increase at end of month due to GST (thanks Gov!). So act fast before the price rises by around RM300! 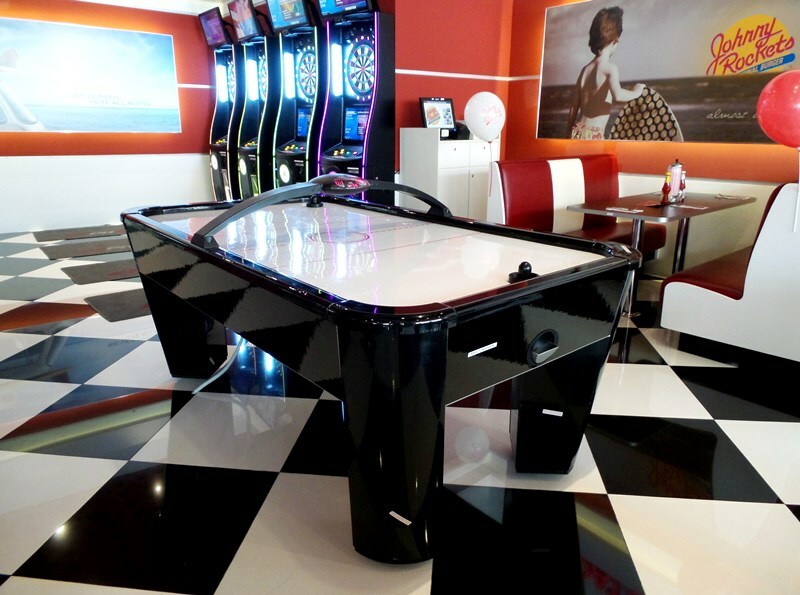 For more info on the table visit our showroom where we have one set up or go to https://billiardsdirect.co/air-hockey/easten-7ft/.